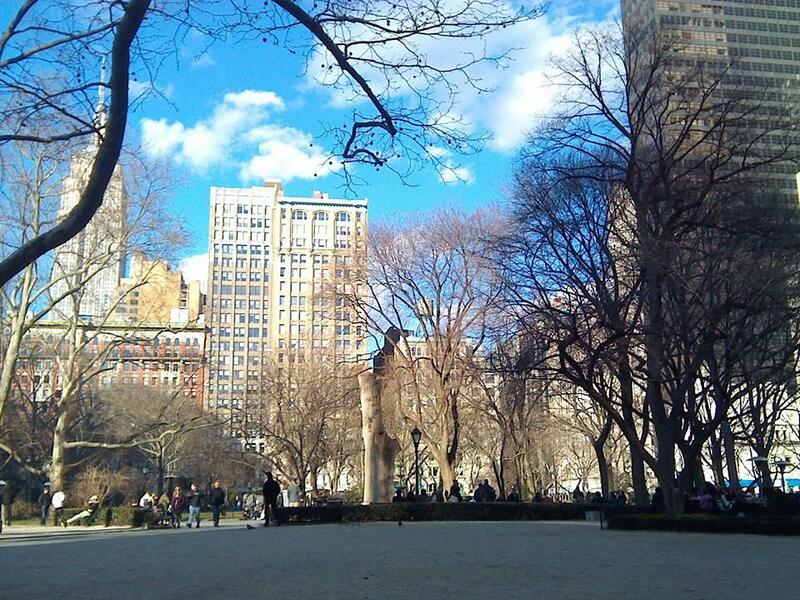 Madison Square Park – Meredith Sell: Editor. Writer. Thinker.